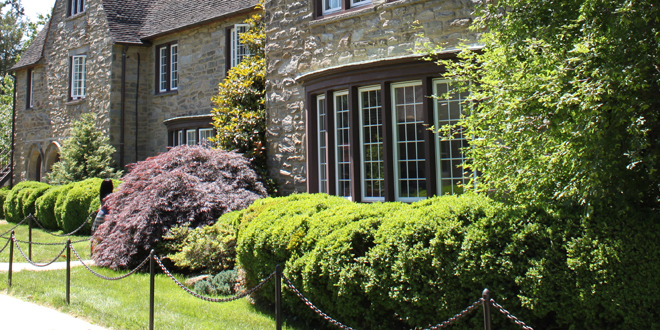 A distinctive Christian college preparatory school serving the greater Philadelphia area. Grades PreK-12. Gifts can be made using cash, checks, credit cards or EFT automatic withdrawal from your checking account. To make your tax-deductible gift online using a credit card click here. For information on EFT automatic withdrawals, please contact Hannah Swavely in the Development Office. Gifts of Stock: This is a very manageable way to give and avoid capital gains on your investment. To find out more on gifts of stocks and securities and for transfer instructions contact George McFarland, Interim Head of School or by phone at 610.353.6522 ext. 2202. Many corporations have a matching gift program that encourages employees to think philanthropically by matching their charitable gifts. Matching gifts can potentially double or triple a donor's gift. The impact is tremendous. Use this link to check if your employer will match your gift to DC or check with your Human Resources department to see if your employer has a matching gift program and to obtain a matching gift form. All we do, teach and learn is rooted in Christ. Learn more about what defines us. Exceptional Christian teachers are compelled to care, know and grow our students. The best way to explore all DC has to offer is to visit our campus. Schedule a tour today. Why the study and memorization of God’s Word is a non-negotiable at DC. Experiential learning is at the heart of our Schools for Applied and Innovative Learning. Why right brain skills are vital for an increasingly left brain world. Listen to our Award Winning Choirs. Student athletes honor God, develop Christ-like character and pursue competitive greatness. Strength and conditioning play an important role for our athletes. 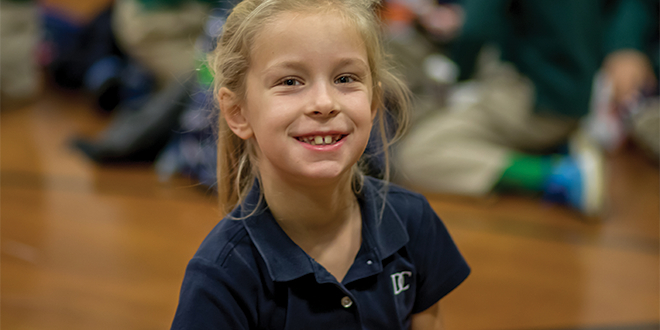 Explore our many options for camps entering Kindergarten - 12th grade! Have questions about camp? Find your answers here. Your contribution to DC will go far! Submit your gift online with just a few clicks. 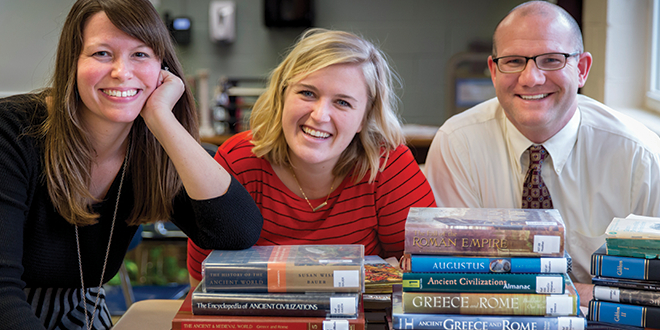 Gifts to the Annual Fund bridge the gap between tuition and costs and directly impact students.